Since Christmas and the new year are on the way, I wanted to do a reflective series of blogposts. These will be my first ever entries, so to introduce myself, I am going to base them around something that I would claim to exceptional at – spending money. The first of the three best investments I have made in 2017 (in no particular order), is the Lock-It Foundation, by Kat Von D.
I wanted a high end and high coverage foundation that I could wear on nights out and special occasions. After hours of online research and various applications of different foundation samples (which any makeup counter in Debenhams and House of Fraser are sound about handing out), I finally made my decision, and I am yet to regret it. 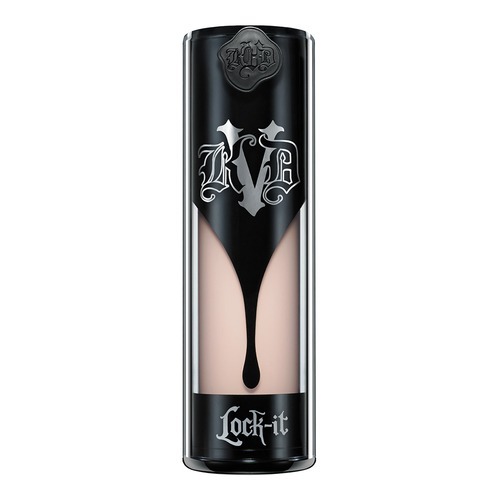 So, here are the reasons why the Lock-It Foundation, by Kat Von D is the most worthy beauty investment I have made this year, and quite possibly my life. • It only takes ONE PUMP. That’s right, ONE pump to achieve a full-face application with full coverage. I was cynical when I read this claim on the packaging, but I can safely say now that it proved to be true. • The coverage is FLAWLESS, and it has never failed to hide any blemishes for the entire night. 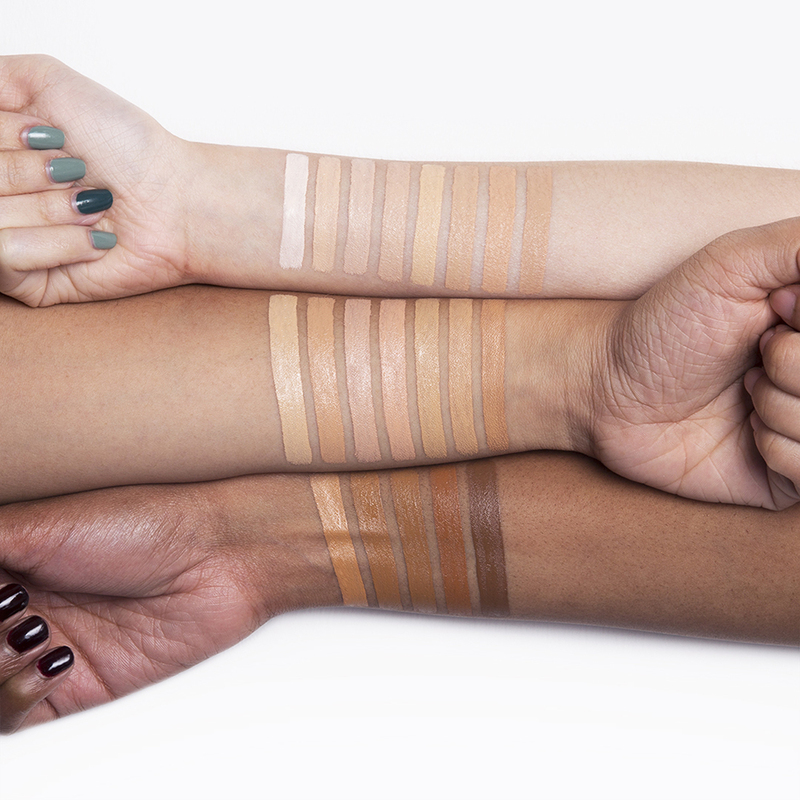 Kat Von D states that it is “so long-wear, you can go a full 24 hours without re-applying“. Now, I can’t speak for this claim, but I can say that it never fails to last me a full night out – from the pre, to the club, and even to the post-club McDonald’s visit. I never have to even so much as check if it is still in place. • Another huge advantage of the Lock-It Foundation (and all Kat Von D products), is that it is certified by PETA as being “cruelty free”. • The Lock-It Foundation is OIL FREE, but also hydrates the skin – need I say more? • There is no flashback in photographs. For once, I don’t have the face of a ghost beside my mates in nightclub photos anymore. • The packaging is beautiful. If you are big on your aesthetics like I am, you will love the box that the bottle comes in – almost as much as the product itself. • It is available in 32 shades, from “41 light – neutral undertone”, to “81 deep – cool undertone”. • The bottle itself has been designed to prevent contamination and to preserve its rich consistency, with its “innovative, airless chamber”. As you can, tell my experience with the Kat Von D Lock-It Foundation has been a great one. It genuinely is the best high-end foundation I have tried, and I have tried a LOT (e.g. Giorgio Armani – Luminous Silk Foundation and MAC – Studio Fix). I ordered mine from the Debenhams’ website, at £27. If you have been considering this foundation, I hope this post will act as that little push you might need to make the investment – which I promise, you will not regret. Thanks Dan, means a lot!